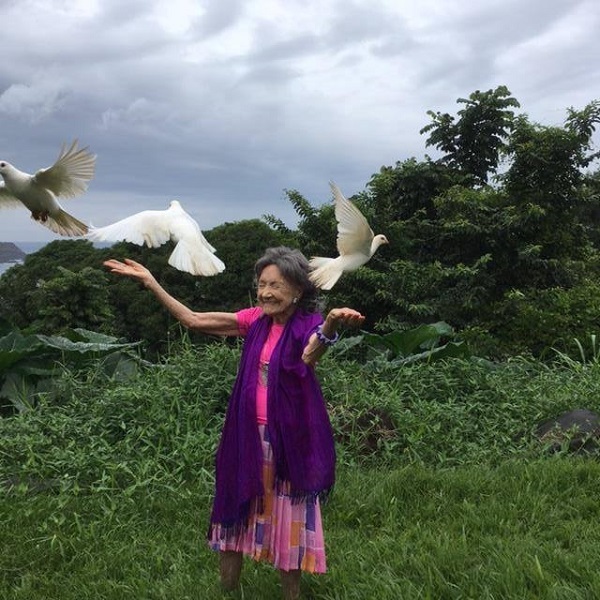 Meet Tao Porchon-Lynch, the 98-year-old yoga instructor who just became my new hero! 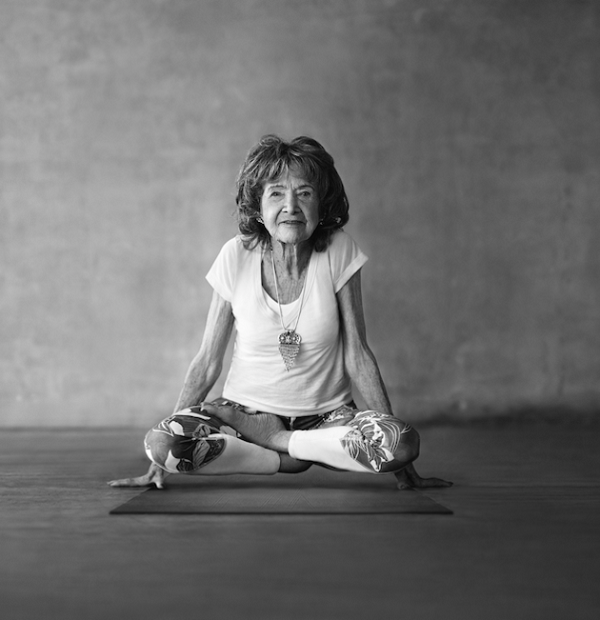 She has been practicing yoga for the past 75 years and recently made a little video for Athleta where she shared her wisdom on happiness, yoga and life in general. 'If you do postures without the breathing you will never change anything...When people are known to breathe properly they can survive and do anything. Nothing is impossible when you are in tune with your breath'. P.P.S: A beautiful GIVEAWAY is coming up later today! I just heard about her recently, I think I'm the New York Times, and can't wait to read her book.